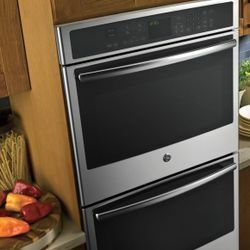 LOUISVILLE, Ky.—June 29, 2015— GE’s new ranges stand out among the crowd. 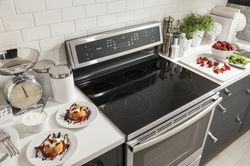 Available in August, the new batch of gas and electric ranges feature stylish edge-to-edge cooktops to accompany other updates, including Bluetooth® technology. GE’s new ranges stand out among the crowd, featuring stylish edge-to-edge cooktops to accompany other updates, including Bluetooth® technology. With an industry-first, dual-purpose burner that gives you the option to choose between an oval or round burner, you can adjust your range to your cookware. 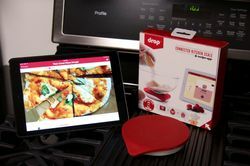 This will accommodate a Dutch oven or use the industry’s largest extra-large, integrated griddle to make as many as six grilled cheese sandwiches. Connect your GE Profile™ range and over-the-range microwave with GE’s Bluetooth® technology, Chef Connect. This feature, only available on Profile models, syncs your family of GE appliances. GE’s new Profile™ electric cooktop is controlled with the push of a button instead of the twist of a knob and offers synchronized burners for better performance and ease of use. 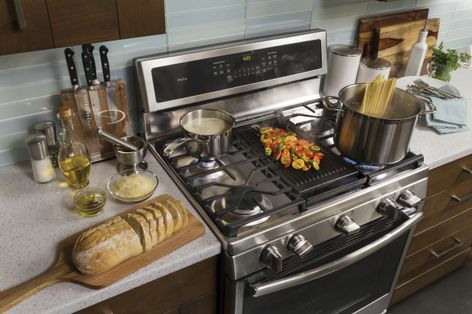 Control this electric cooktop with the push of a button instead of the twist of a knob. 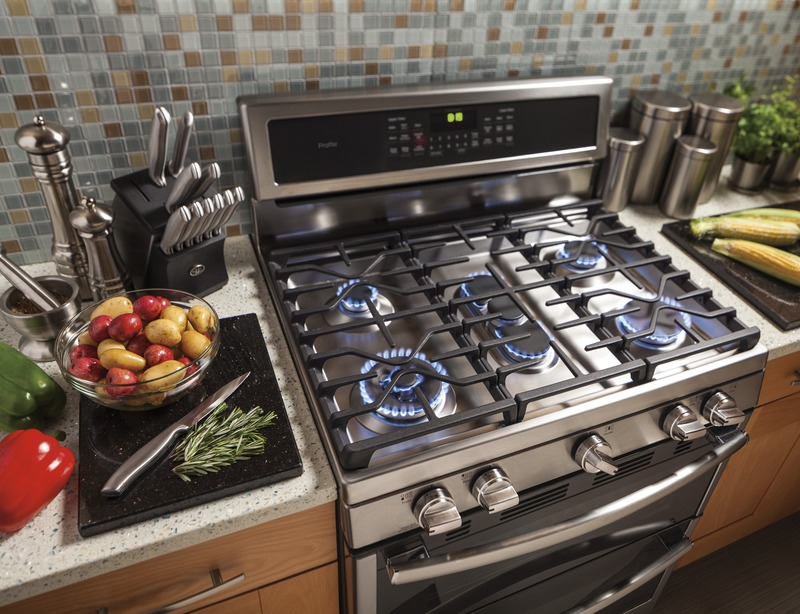 Select Profile electric ranges will offer synchronized burners for better performance and ease of use. 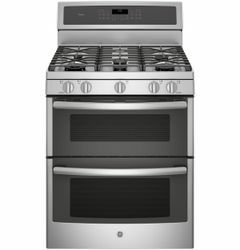 The Profile™ Series lines (PB911SEJ and PGB911SEJ) start at $1100* MSRP and $1200*, offering consumers a professional look at a mid-price range. 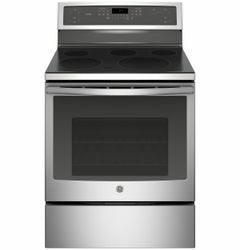 The updated gas and electric ranges will fit in the same space as older GE models and are available in stainless steel, slate, white or black finishes. Configurations include single and double ovens with convection baking. *Retailers set their own prices. GE’s new gas ranges have an industry-first, dual-purpose burner that gives you the option to choose between an oval or round burner, while adjusting your range to your cookware. 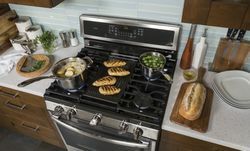 Get a bigger work surface and performance with an integrated griddle and two extra-large burners on GE’s new gar ranges. 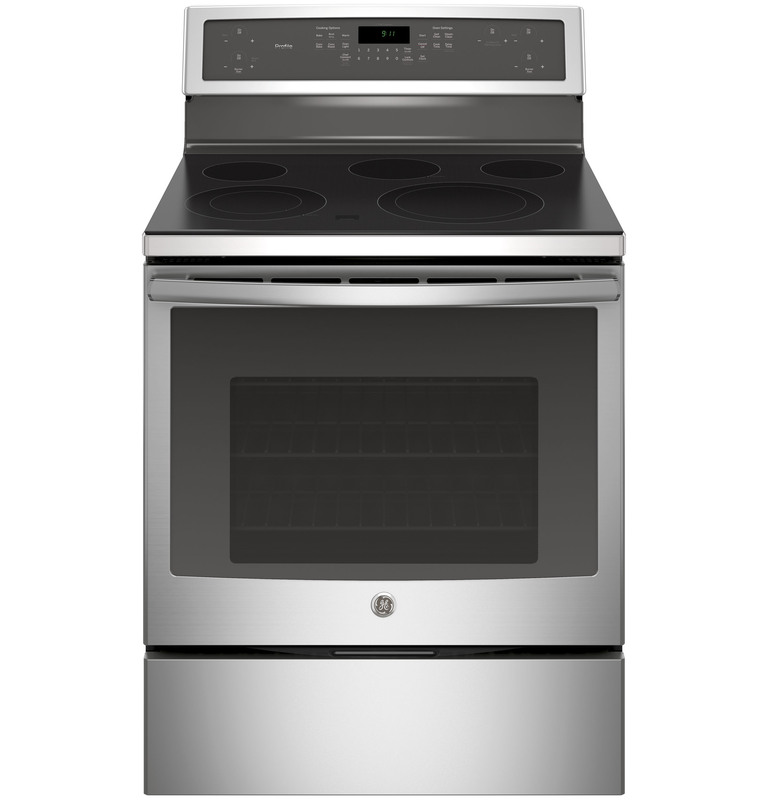 Use the industry’s largest extra-large, integrated griddle to make as many as six grilled cheese sandwiches. 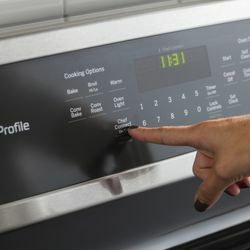 Innovative controls are both intuitive and modern looking on GE’s new ranges. 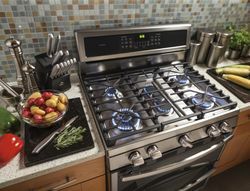 New features include edge-to-edge cooktops in gas and electric that offer modern design and industry-leading performance. 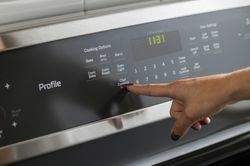 The new GE Profile electric ranges have no knobs, but are now controlled with the push of a button.